We use Tracktik on all our sites, whether they are manned construction sites, vacant properties, or concierge. Patrols of the premises are carried out and incidents, however big or small, are recorded through this system. Building sites are an attractive target to criminals due to expensive machinery and equipment deployed on sites. Construction site theft costs the industry an estimated £800,000,000 per year. Despite this high level of crime, many sites do not hire professional security, leaving them open and vulnerable as a target. 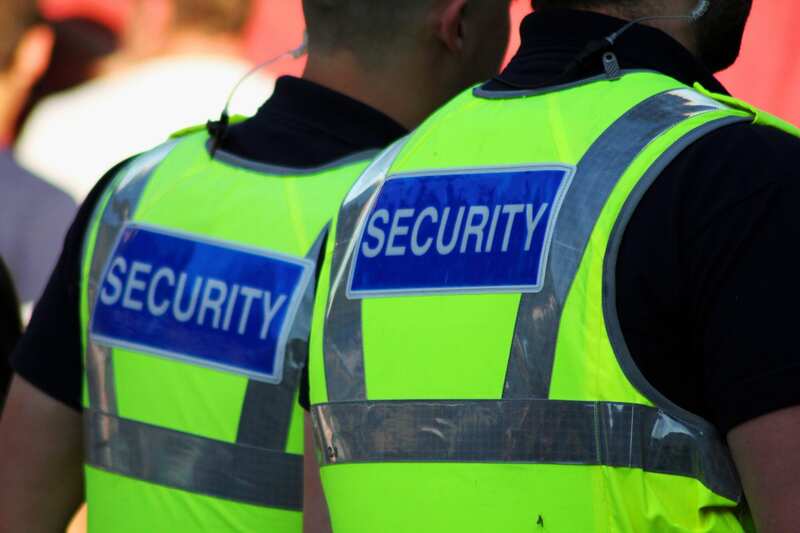 Our SIA licensed security staff are experienced in event security and will ensure that we have the correct disposition to deal with the varied tasks that arise during an event. Holding total dedication to customer care, you can trust W4G Security to take care of your event security needs. Our Private Clients Services provides Close Protection and Security Management to a range of individuals and families. We provide a very discreet service to safeguard VIPs and company executives to ensure they are kept safe whilst maintaining their independence and continue their normal daily tasks. We deliver effective security in Devon, as well as tailored security in London, to all manner of client whilst simultaneously representing your brand with attention to detail and care. Our highly trained team of security consultants and security guards utilise their superior industry knowledge and highly trained skills to ensure your property or business security is second to none. If you operate a business in Devon or London, W4G Security Services is here to step up your security procedure and help you protect your assets in the most professional manner. We are also highly recommended in the fields of Event Security and Construction Site Security, so if you're looking for an exceptional security firm in Devon or London get in touch with W4G Security, today. It is our goal to make our clients feel secure. We have experience working with a variety of industries, and we always aim to exceed expectations to identify and mitigate potential risk. This can be achieved only with the correct security measures depending on specific vulnerabilities. We monitor client risk levels and review security measures at a local and national level. Keeping your business and assets protected at all times is our priority. 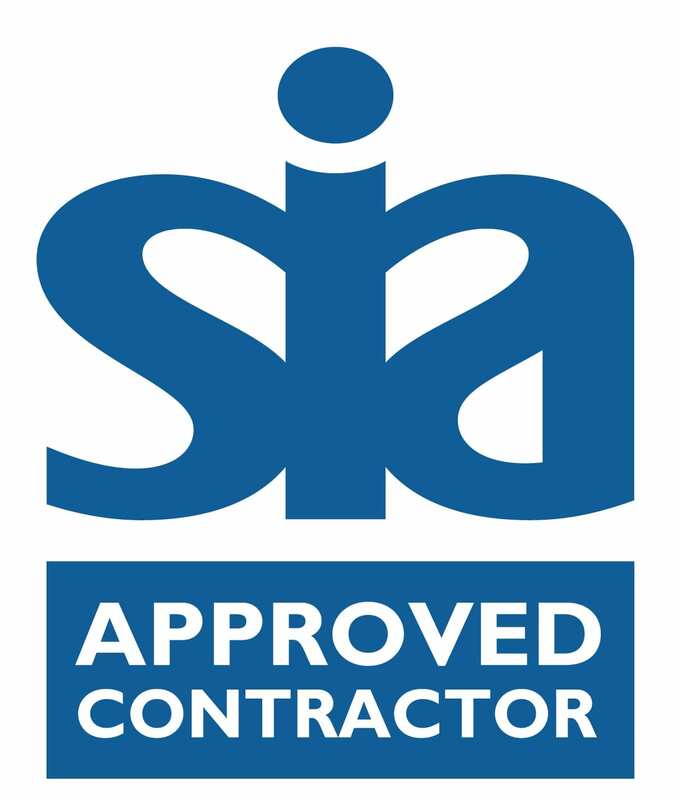 Our SIA licensed, reliable and trustworthy officers have experience working with nightclubs, offices, retail stores, large outdoor events and construction sites. Furthermore, we work alongside you in order to understand your methods of operation and your business. As many as 11 of the latest Keyless cars, released in 2019, deemed to have weak safety features, making it easy for thieves to break in, start up and drive off. "The UK firm, Thatcham Research, has also launched a new security ratings system to help you find out whether your car is at high risk of theft. It hopes its new security ratings will incentivise carmakers to introduce measures to secure their vehicles against security flaws." Our SIA licensed security guards Devon and security guards London provide highly attentive Construction site security. 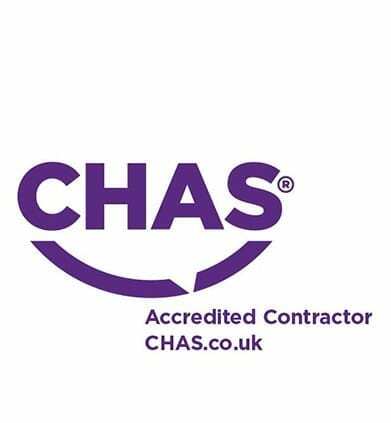 Making sure the livelihoods of our hard working clients are protected is our main objective. While the 18th century human population struggled to form sufficient security service, dog's lead the way as one of the main deterrents to ambitious and tenacious criminals. "Shutters, locks, bolts and chains were no obstacle for those prepared enough but a dog’s bark would alert people of those with ill intentions, ultimately helping to bring arrest and trial. Thieves began to think again upon the consideration of an encounter with a security dog’s ferocious bite"
Read on in our blog post below. Towards the end of the 18th century crime was pervasive in areas of the UK due to a lack of police presence. Dogs became one of the prime enforcers of law. Our SIA licensed security guards Devon and security guards London provide Construction site security. Making sure the livelihoods of our hard working clients are protected is our main objective. Universities are having to take access control security measures such as keeping room bookings a secret for Jewish events, enlisting professional security and even getting police on campus. Get to know some of the driving forces behind our company, what is the background of our founder and how did W4G Security come about?